Lawler's Law Tracker - First to 100 wins! 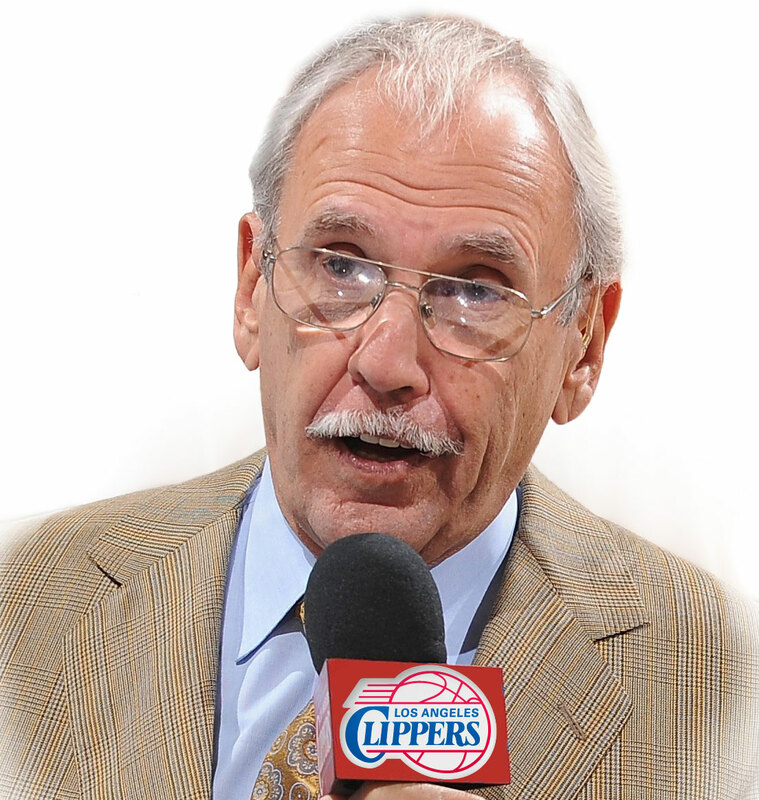 A term coined by Los Angeles Clippers broadcaster Ralph Lawler, positing that the first team to 100 points wins the game. Since the 1996-97 season, Lawler's Law has been correct 93.09% of the time. The Los Angeles Clippers beat the Warriors on April 15, 2019 despite trailing 100 - 80. In close games, when a team leads by 5 points or less when they score 100, Lawler's Law accuracy dips to 77.52%. The Oklahoma City Thunder have the most wins when trailing after the Law is evoked. When both teams score 100, Lawler's Law is only accurate 84.25% of the time. The Phoenix Suns have the most losses despite scoring 100 first. This site is not affiliated with Ralph Lawler, the Los Angeles Clippers, or the NBA.